The biocolloids used in the belixos® line are a patented development of Biofrontera. Filled with nourishing properties, they ensure that your skin can optimally absorb the beneficial medicinal plant extracts found in belixos® products. But what are biocolloids made of and how do they work? 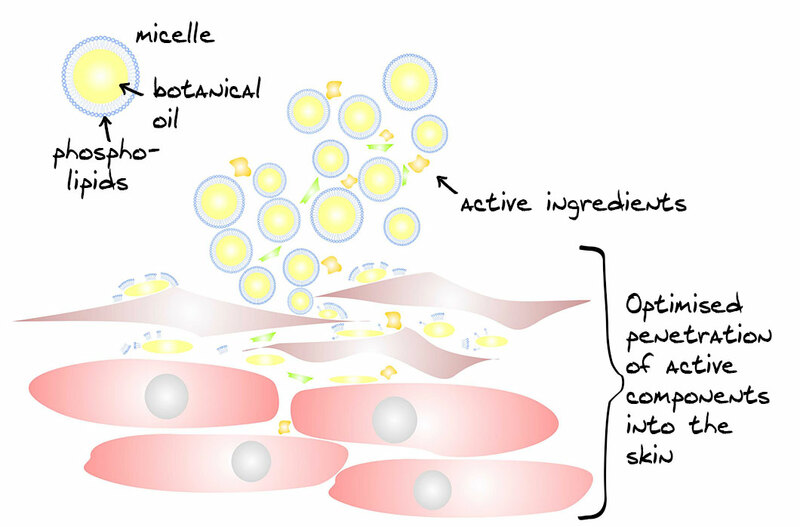 The biocolloids used in the belixos® line are microscopic drops of botanical oils known as micelles and are therefore exclusively plant-based. The outer layer of the micelles are comprised of phospholipids, which are derived from soy beans (soy lecithin). Phospholipids are one of the primary components of human cells, meaning that they are identical to substances found in the human body, while soy lecithin is used in many every day products e.g. in food. Valuable and nurturing coconut oil enriches the interior of the micelles. The combination contains unusual properties: it can transport the active plant ingredients in belixos® products directly into the epidermis, which is where they are most needed and where the active ingredients will have the best effect. This transport happens in a matter of seconds, as biocolloids significantly improve the skin’s absorptive capacity. By the time the belixos® formula has been absorbed, the biocolloids have entirely dissolved, releasing both the lecithin and their core of oil and leaving the skin feeling pleasantly soft, with no greasy residue. Nature offers a wealth of healing and nourishing botanical substances. Across cultures and throughout the ages, humankind has relied on the healing properties of plants. This is why belixos® active cosmetics contain medicinal plants, which have been gently processed to yield valuable extracts. 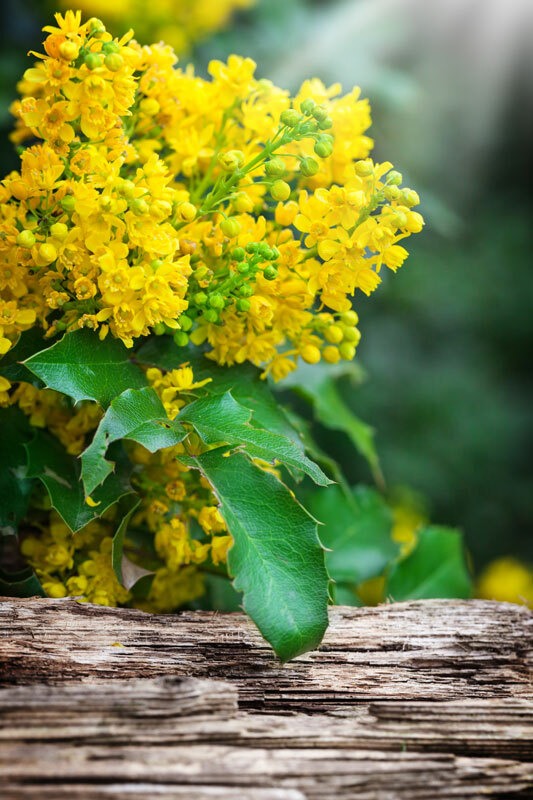 The primary active ingredient in our innovative special skin care is berberine extract, a traditional medicinal plant extract which is derived from the roots of Mahonia aquifolium and is proven to have strong anti-inflammatory properties. It is responsible for the formula’s rich yellow colour, which serves as an unmistakeable marker of its quality. Different skin problems require different types of care. Along with mahonia, our belixos® skin care products contain additional plant extracts and vitamins that have been carefully balanced to meet these demands. We also forgo the use of paraffins, parabens, ethanol, animal products, dyes and unsafe fragrances. Tolerance to all belixos® products was dermatologically tested and rated „very good“. The result is a premium skin care product line, which is particularly suitable for the demands of sensitive and imbalanced skin.